From the shores of Lisbon where Vasco da Gama explored a trade route to India, to the streets of Munich where Hitler tried to form a German superpower—each step of the journey connects you to the famous and infamous deeds of humanity. 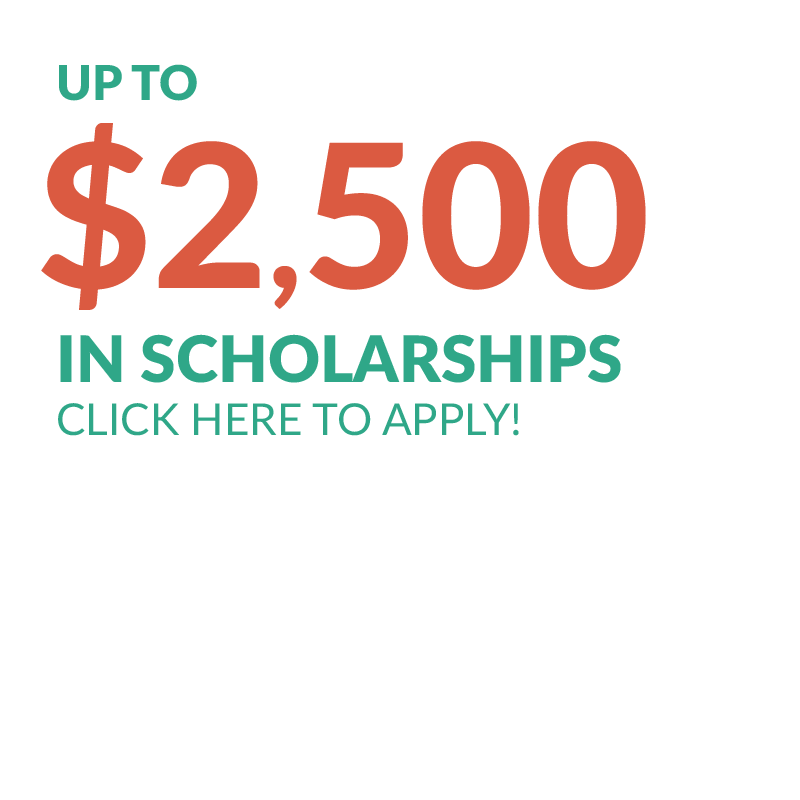 On this program, you study the ideas of Voltaire, Rousseau, Darwin and Nietzsche and the motives of Machiavelli, Marx, Stalin, and Mao. As you travel and uncover the inner layers of each culture, you are left with a lasting impression of our modern collective consciousness. Along the way, you will enjoy delicious cuisine while getting into the best shape of your life! Our expedition to Europe begins in Toronto, where teachers and students get to know each other and settle into the rhythm of the program. Here, we conduct activities and complete foundational course material before setting off for Portugal. Our journey begins on the southwest coast of Europe in Porto, Portugal. Here, students get a warm introduction to Europe’s Iberian Peninsula. 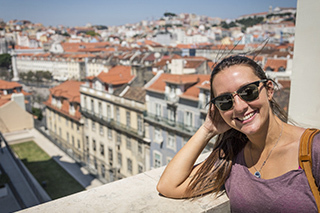 From Porto, we travel to the city of Lisbon, nestled on the Tagus River. There, students focus on academic writing and the development of a compelling thesis, before taking the opportunity to wander down through Alfama’s steep hills that have retained much of the city’s old-world charm. Along the coast, students take advantage of the city’s relaxed pace to explore off the beaten path and discover some of the city’s unique gothic architecture. In the early evenings, students delve into creative writing over dinners of famous Portuguese bacalhau, by analyzing famous works, and even trying their hand at their own original pieces. As the city that grew to importance before the Romans ruled the Mediterranean—and centuries later gave the world Picasso—Málaga still holds a wondrous sway in the south of Spain, with a vibrant art scene, golden beaches, and a dynamic combination of Christian and Moorish architecture. Here, students participate in small group BookChat discussions and perform at evening podcasts, in between visits to the local craft market and fishing boats along Playa del Palo. 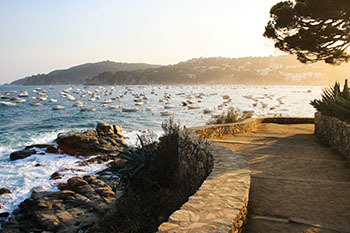 From Málaga, students travel to the bustling Catalonian capital of Barcelona, on the Mediterranean coast. There, days are filled with exploration in the Gothic Quarter, along the Ramblas, and at La Sagrada Familia, while evenings are spent sampling local gazpacho and paella in one of the city’s open-air cafes. 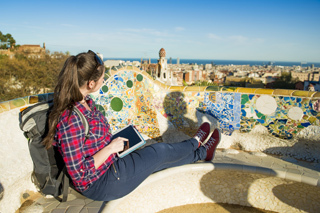 From visits to the Cathedral de la Seu and Placa de Catalunya to picnics and presentations in Gaudi’s Garden in the Park Güell, students immerse themselves in their coursework against the backdrop of one of Europe’s most beloved cities. 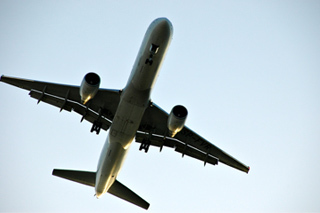 From Barcelona, students make their way to one of the most storied cities in the world—Paris. In the ‘City of Light,’ they consider the influence of French art, literature, history, and philosophy on the English language and culture. Morning note exercises at the Luxembourg Gardens are followed by lectures at some of the city’s most important sites: Napoleon’s Tomb, the Tuileries, and the Pantheon. 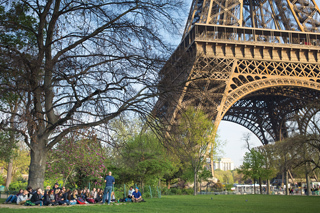 While exploring the romantic cobblestone streets of St. Germain, picnicking in the gardens of Versailles, and examining some of the most famous art in the world at the Musée D’Orsay and the Musée du Louvre, students take in all that Paris has to offer. 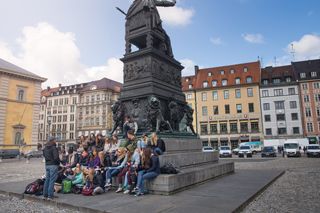 Moving eastward, students travel to Strasbourg—a UNESCO World Heritage city on the border of France and Germany. A climb up the Gothic Notre Dame Cathedral, which has survived plagues, revolutions, and two world wars, highlights this Alsatian stop on our program, as students dive deeply into academics, focusing on the use of critical lenses in literary analysis and the conditions that allowed for the outbreak of the First World War. From Strasbourg, students escape the hustle and bustle of city living and travel up to the remote and beautiful Swiss village of Lauterbrunnen, nestled in an Alpine valley. There, the academic focus shifts to the period between the world wars, incorporating themes of diplomacy and international relations. 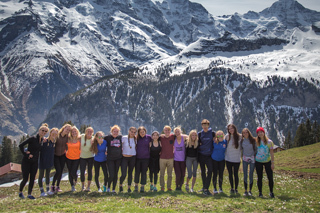 Daily hikes into the snow-capped Alps provide a body and mind balance for students eager to get out and explore. Campfires in the evenings offer time for the group to relax and unwind together, as they prepare for their final cumulative assignments and exams. From the tranquillity of the mountains, students make their way into Germany, for the final leg of their journey. 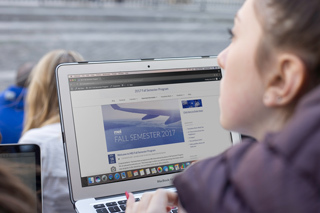 Settling in Munich, students examine the rise of Nazi Germany, and trace the impact of the National Socialist movement across the European continent, and in the rest of the world. From Hitler’s speeches at Odeonsplatz to the horrific legacy of the Dachau Concentration Camp, lectures and master classes focus on digging deep to uncover the tragic complexities of modern Europe’s most infamous period. After writing their final exams, students celebrate and prepare for their trip home over a dinner of local cuisine at the famous Hofbräuhaus.